Digital computer memories when there was no IC circuits. Me ( white shirt) and my friend Matti in front of Hewlet Packard factory 1969. 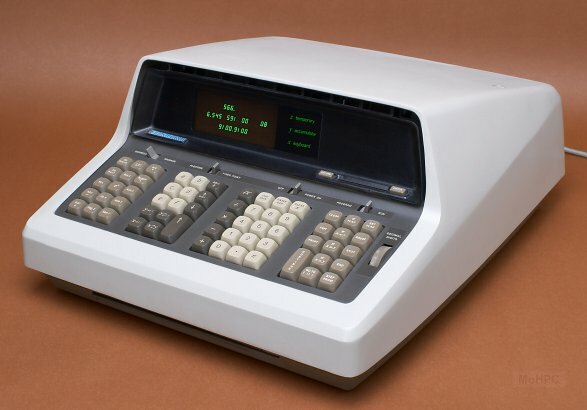 HP 9100 was a digital computer what I was manufacturing in Hewlett Packard Boeblingen Germany 1969. 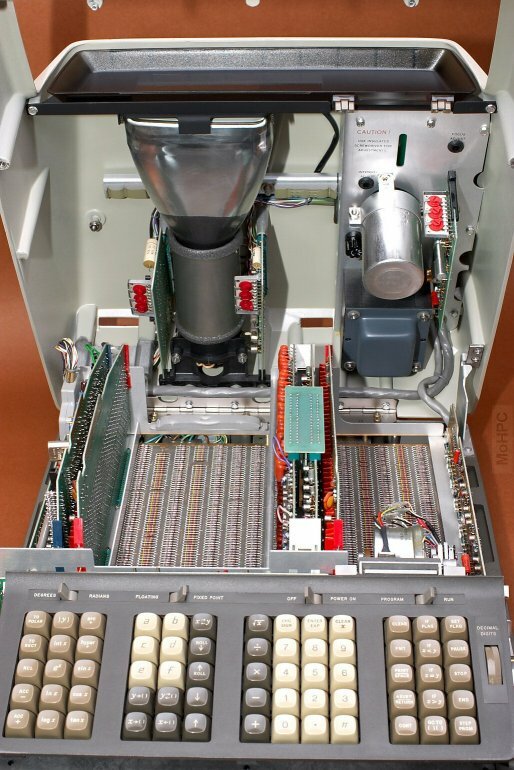 This computer was used in moon landing project. On opposite of the road was AMPEX factory. 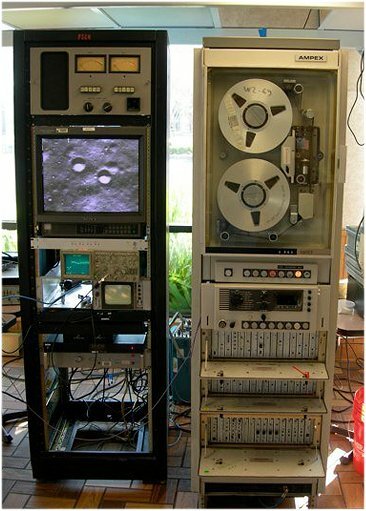 It delivered a video recorded VX-660 for moon landing module. 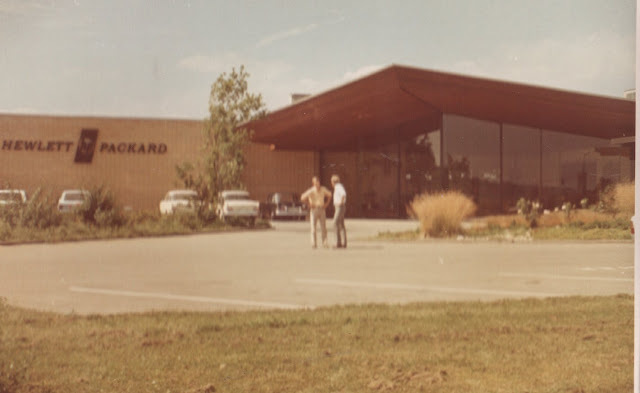 We were celebrating on July 20, 1969 for success of both companies in Boeblingen streets. 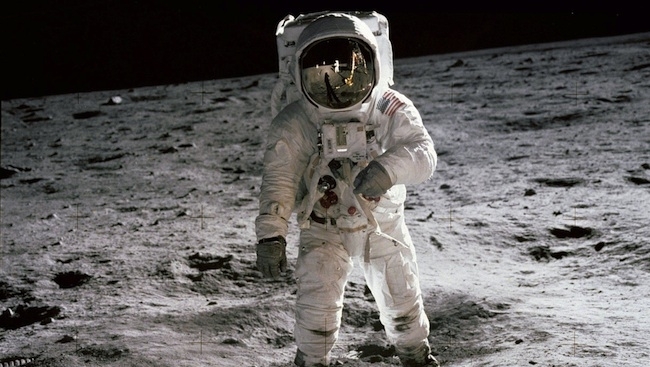 The moon landing happens at noon ( German time) in that day. HP bought TVs on the factory for each department. So we could watch moon landing without leaving the workplace. My fiancée Leena was working in Daimler Benz car factory near by . This factory has 30000 workers at that time. Little bit further on same road was a IBM Germany factory. My friend Japanese Hideto Matshushima was working there. 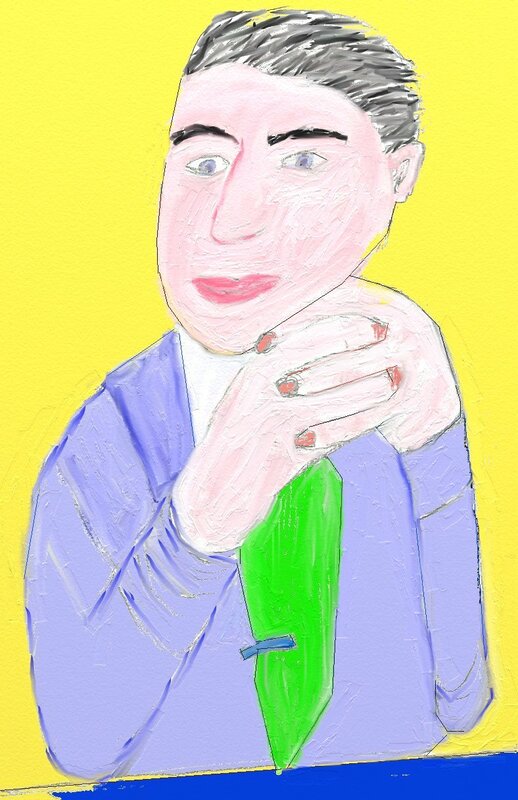 He was working at chemistry lab. Some would say that HP9100 was a programmable calculator. 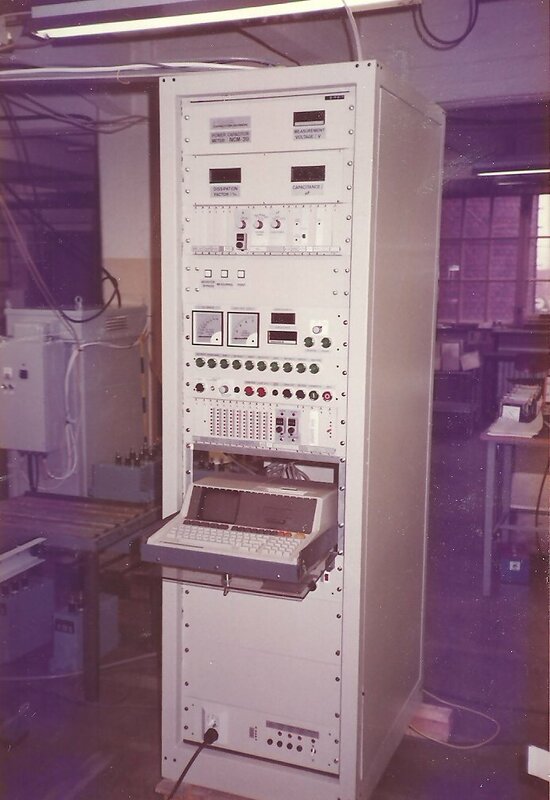 This unit could be programmed to solve different tasks, save, load programs, print and plot results. Not a room full of tubes but solid state device in the desktop. The size was smaller than a desktop computer to day. The only difference was the price. A normal worker could never dream to own a HP-computer. Steven Wozianik was working in HP and dreamed to own a computer. 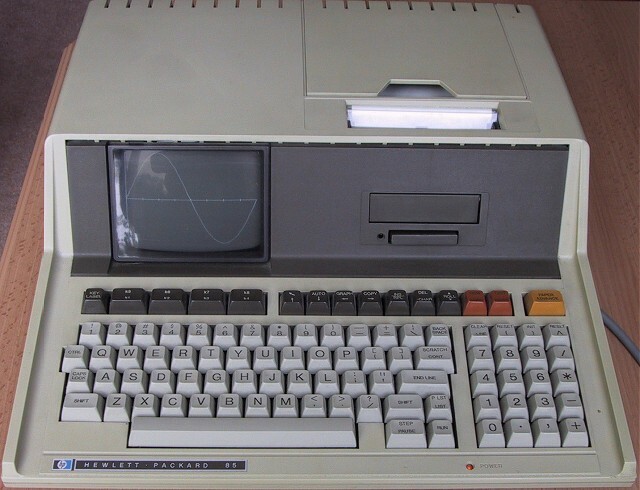 He can't dream to buy a HP, so he designed his own, Apple I.
Steven Jobs said that he was building it with Wozianik. Well, he carried food and drinks to Wozianik and took the credits as many time later. It has an integrated CRT display. Removable programs were small memory cards ,they fit for wallet. A very good keyboard, it was built for Bill Hewlett. A scientific and mathematical functions. It has 15 digit precision. Floating point math with a range of 10^-98 to 10^99. Where do you see IC circuits ? What if somebody asks you to do a computer with 1986 parts? How do you do design high precision mathematical routines ? How do you draw characters in the oscilloscope ? How you design a rigid case with aluminium? How do you design 4-layer printed circuit boards without CAD program? How do you control ferrite memory. How do you use sine and cosine functions in digital computer. The dimensions were based on Bill Hewlett's secretary return desk. 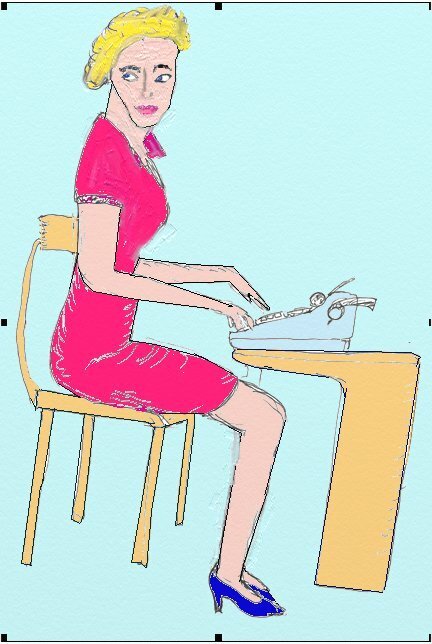 This was an L-shaped desk with a large work area in front and a much smaller "return" to the right meant to hold a typewriter. Bill liked the desk and decided that a calculator should fit on the small typewriter area. 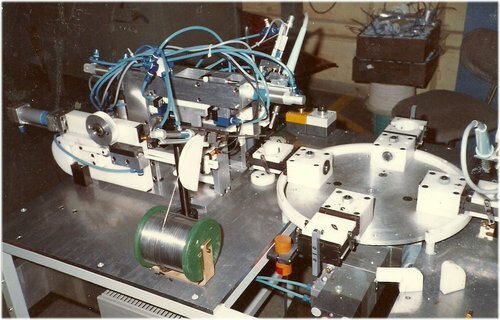 The team worked very hard in an era without computer-aided design and digital ICs to pack it all in. 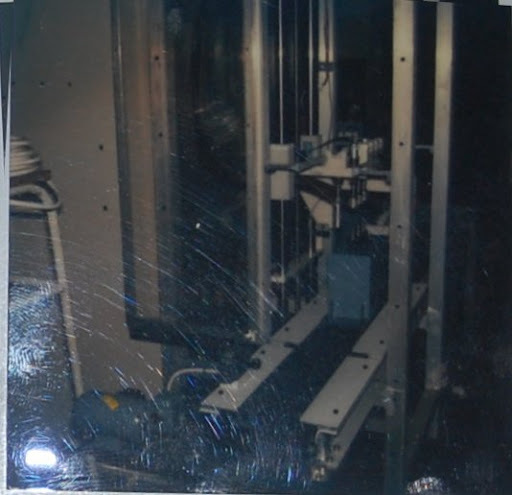 The case was designed at four times life-size on Mylar because of its temperature/humidity stability. Measurements could be taken from this with a pin and a magnifier resulting in 1/1000" precision. When the first case was built, the engineers took it into Bill's office while he was on vacation and… it didn't fit! They needed to demo the product for Bill when he returned in a few days so they hired a local furniture maker to build a desk exactly like Bill's but with slightly larger dimensions! Bill didn't notice the switch. When the team walked in and set the calculator on the desk, he said: "You see! I knew you could do it!" Steve Wozniak (Apple founder) worked at HP and wanted to get a similar computer. He knew that it was impossible him to buy one. He sold his HP calculator and old VW Kleinbuss and bought parts for his Apple I kit. 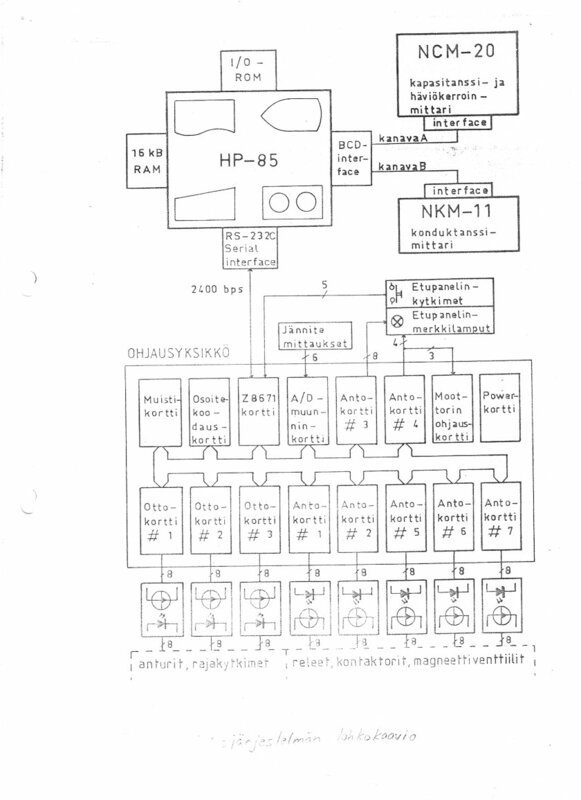 It was not good as HP, but Jobs sold first 50 kits to local electronics dealer and got money to build APPLE II. They had no money to buy parts for 50 kits. Jobs got a long payment deal from parts sellers. The collect cash from their buyer and managed to pay parts. Steven Jobs has been in Atari, he convinced Atari boss that he can design a new video game. The boss accepted a deal. Of cause Jobs has no other talent than a big mouth, but he knew that Woz can do it. They worked to get a new video game in about week. Jobs carried food and Coca Cola, Woz was working. He knew video circuits in and out. The design got about 50 chips. Atari has defined the price according the count of chips. With this design Steven Jobs got 3000 USD. He gave to Woz half, 100 USD. This was typical how Jobs respected his friend , a hard working genius. Later when Woz heard what Jobs has got, he was very angry. Alexander M. Poniatoff was born in Russia and received his technical education in Germany. In 1980 I bought similar but more modern computer: HP85. It had a same style CRT type integrated display. A thermal printer, keyboard, magnetic casette tape memory, four expansion slots. It has 675kHz HP cpu, 16k of RAM and a 32k ROM. When I was working with TNA (Transient Network Analyzer) for large power grids) near Pittsburg ( McGraw_Edison, Mark McGranaham ), there was a big computer and about ten programmers only for this program. They can't believe that I was doing the programming in my side work. 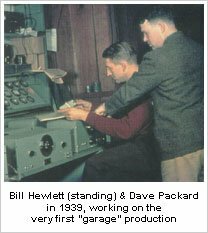 One programmer asked what kind of operating system HP85 has and how long it takes to load. I was puzzled. I have newer thought about operating system. When any HP computer was turned on, it worked in few seconds. Then he asked how I add new functions to operating system. Again I was puzzled. Why I had to add functions. HP has thought everything for the customer. The HP computer has every possible function ready. If something was needed, there was countless ROM-modules, for statistics, Visicalc-style modules etc. So how to interface the computer to measuring system. HP-IB interface was available on any HP-device. With a serial and BCD in/out modules everything was possible. Just use ready-made functions which was explained in clear thick manual. How about upgrades? I think that it is possible, but it was not necessary. I newer need one. It was a HP product. How long HP computer lasts? I can't tell, because my first HP computer has been on just 30 years in production in Nokia Capacitor Factory, Tampere Finland. To others HP means "High Price" , I say "High Quality". I should know, because I have built them from 1969 and used them 1980. 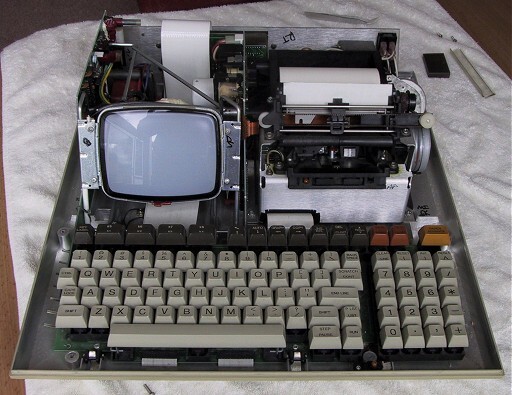 I still have one HP85 in operating condition left. How the programs were compatible with other computers like IBM PC? I do not know, because IBM PC was not invented then. I can print the program source code by a serial connection to other systems, but there was not available other similar systems. It was like when Queen Victoria wanted to replace Marconi. "In Britain or in Commonwealth there is no other Marconi, your highness". Why do you want to move lover level, when you have been tasted a good computer. Steve Wotzianik was working in HP at that time about 1974. He wanted to get a similar computer than HP 9100. He never has money to buy it. So I make my own computer he decided. He resigned from HP, sold his HP calculator and his VW van and he bought parts for his own computer. He was showing his new ideas in Homebrew Club every week. So he designed an Apple . Steve Jobs was helping. His talent was carry pizza and Coca-cola to Woz. Mike Markkula helped to build a Apple business, which Jobs later took in his hands. Mike was an employee #3 in the company. Woz has said that Markkula's business expertise was more important than his technical talents. When Steven Jobs returned to Apple 1996, he wanted to show his power. When he saw a new face in the elevator, his asked the name of this worker. When the other answered. Jobs said you are fired. The workers find better to use stairs. Jobs wanted that the company buys a jet for him and he required that the company will pay Jobs taxes. Nobody else in the board can't use his jet even Steven has no use for the jet. 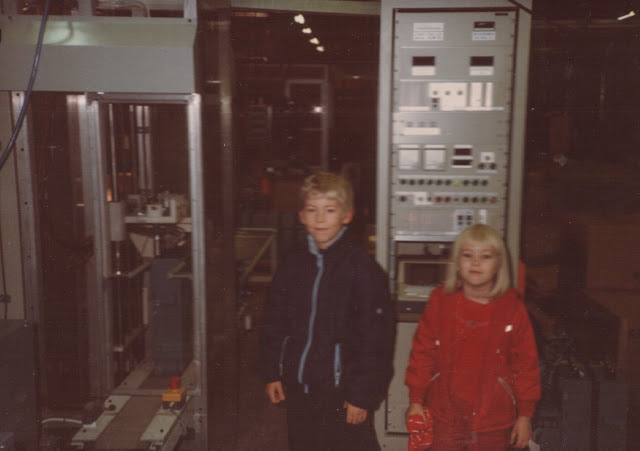 Young people (my children Sami and Ulla) watching how measuring robot eats capacitors 1980, measure it with full power, makes a customer report and pack to output buffer without human touch. 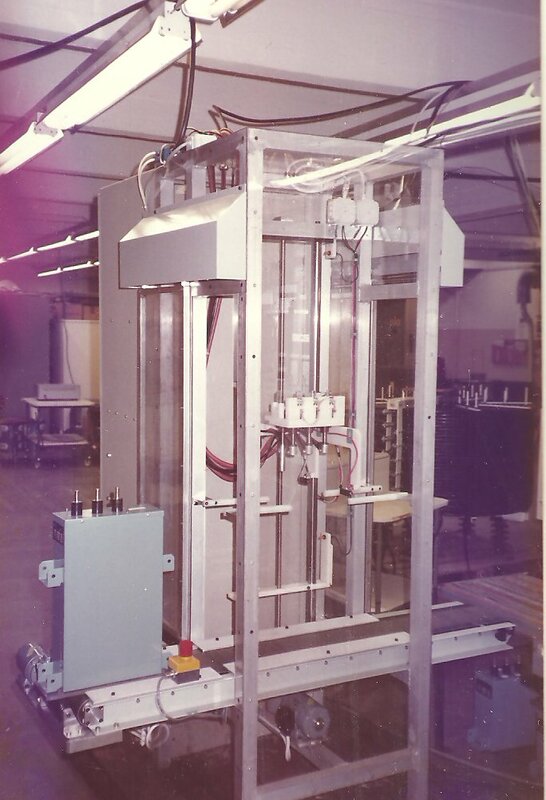 The measuring robot has been working more than 30 years. And it is still working 2014! 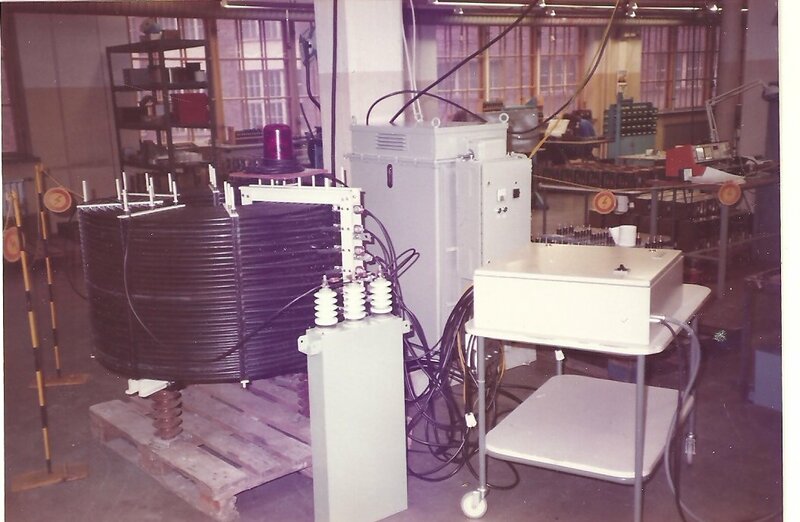 Here is the resonance circuit: the reactor (=coil), an measuring circuit with capacitor at test in Nokia Factory. At backgroung there are adjustable transformator. It can be driven remotely from 0- 400V. Here is the block diagram of the most accurate capacitor meter. There are HP computer, Zilog microprosessor with its io-cards. With IO-cards are used to drive motors, measure the BCD-data to the computer from the capacitor meter. Also there is many other functions to meters. Here is the automatic soldering of the capacitors lines. It cuts the wires to suitable length, peels them at both ends and solder them into place. Then, the capacitor is automatically rotated and made on the opposite side of the wires of different lengths. This unit replaced the 25 people! It was not enough, however, had to make another bigger unit about a year later. I went out of the factory. Two or three years from start, when I already had my company, I was invited to visit to the factory. The other device was not in service! I got 8 hours to put the device into shape. I got to finish it, but it took 25 seconds to make one capacitor. I said that I can make it work in 18 seconds, if they give another 8 hours of working time. I was given only four hours and I got it for 20 seconds.